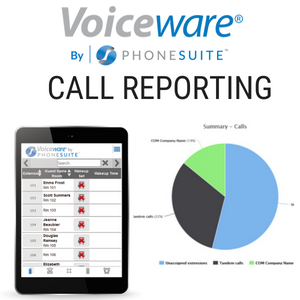 Phonesuite announces certification and Zero Touch Provisioning of Snom D7XX Series Product Line on Version 3.1 of the Voiceware Communications. 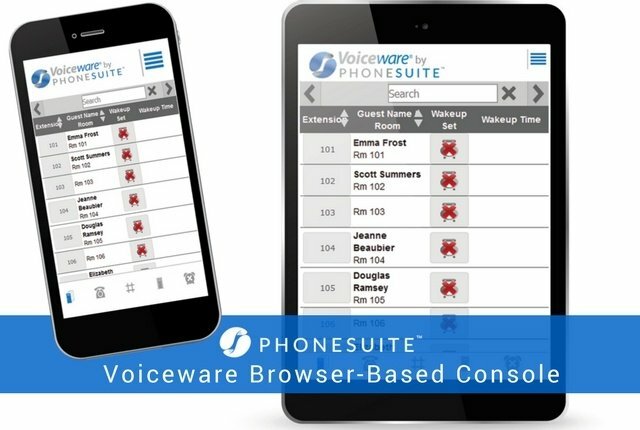 Phonesuite delivers on hotel industry's demand for single guest-facing services by implementing Exceptional Service ACD into its existing Voiceware. 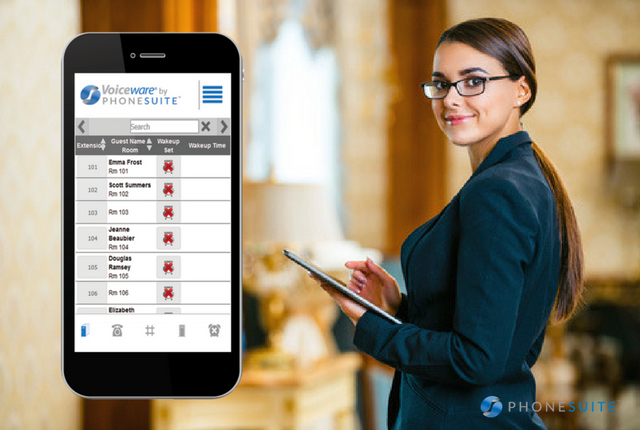 Enhanced software helps hotel managers monitor one or more properties more efficiently using new cloud-based tools to track call data, metrics, and. 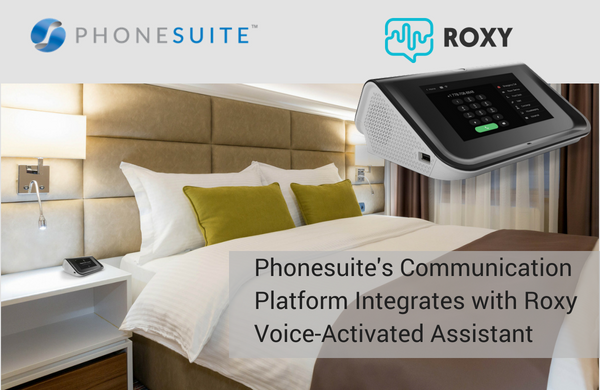 In-room speech enabled device elevates the guest experience and increases hotel efficiencies (Broomfield, Colorado) – May 17, 2018 – Phonesuite,. 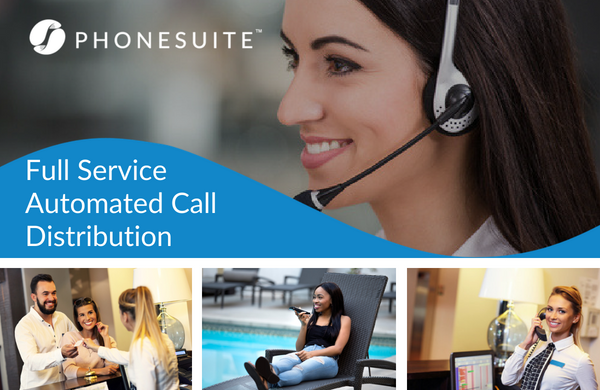 Latest Improvements Demonstrate Focus on Innovation to Meet and Exceed Customer Needs (Broomfield, Colorado) – July 17, 2017 – Phonesuite, a leading. Hospitality Communications Leader to Showcase Elevated Brand Strategy and Optimized New Products at HITEC 2017 (Broomfield, Colorado) – June 23, 2017. 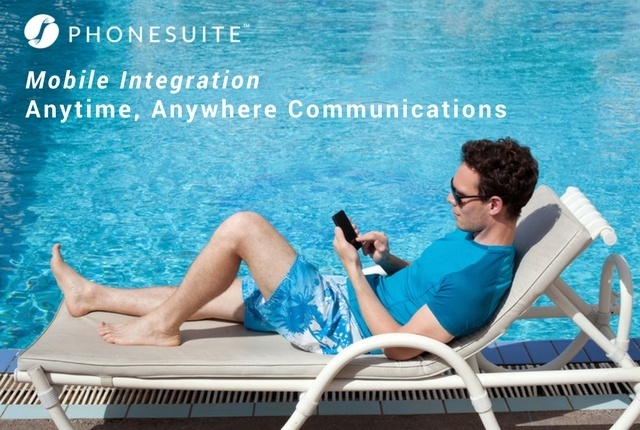 Unique Hotel Communication Interface Untethers Staff to Optimize Efficiency and Guest Communications (Broomfield, Colorado) – June 22, 2017 –. 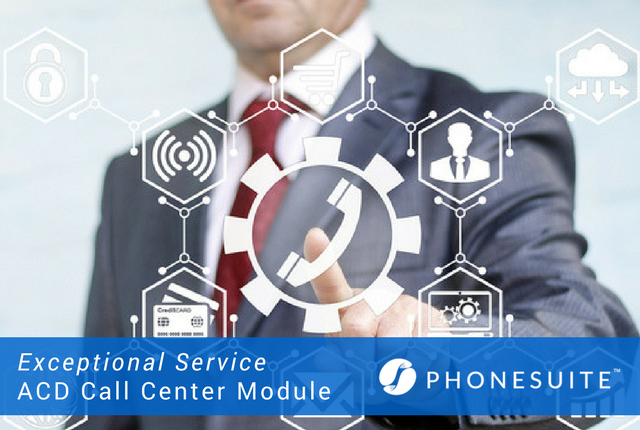 Visit Phonesuite's booth at HITEC to demo the technology that is taking hotel communications to the next level (Broomfield, Colorado) – June 19, 2017. 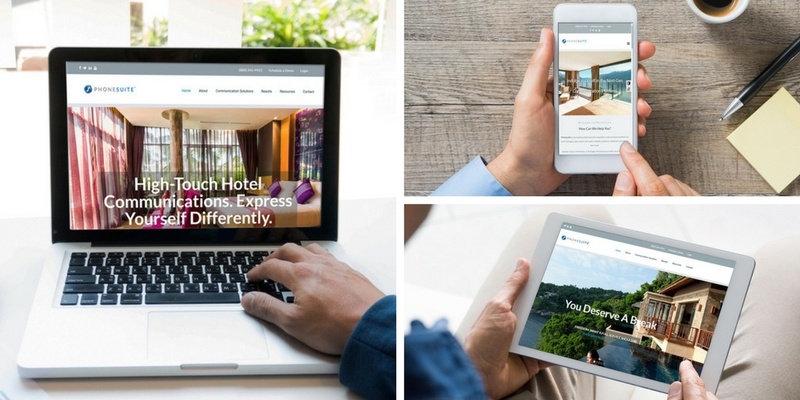 Latest Product Introduction Leverages Cloud-Based Managed VOICE Platform to Help Hotels Increase Staff Response and Elevate the Guest Experience.